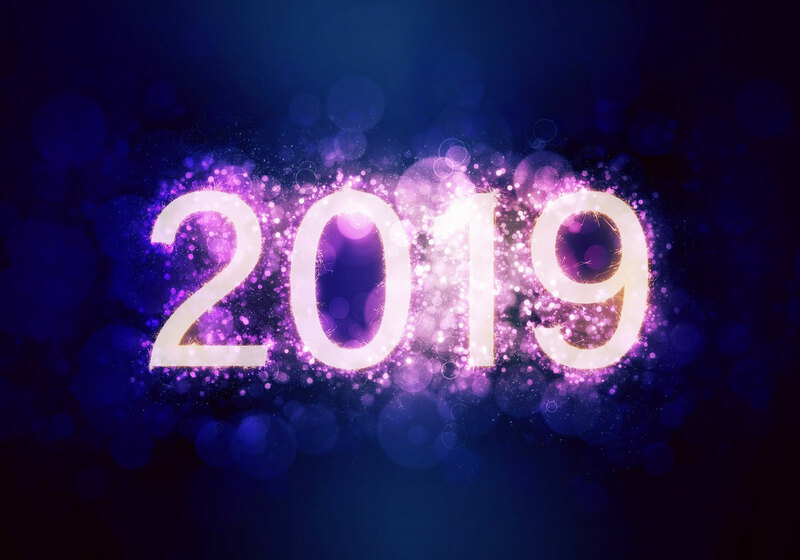 Look to 2019 with Velocity Tech Solutions! It’s the middle of October and everyone is gearing up for the excitement of the holidays, but here at Velocity Tech Solutions, we are gearing up to help our customers in their 2019 ventures and helping them plan out their network and IT solutions. We pride ourselves on not only being a reliable source for IT and networking parts but also a hub for solutions and intricate architectures. This means that we are more than excited to help you and your company find the perfect solutions: whether it be for virtualizing your network, automating your factory setting, or just getting your first business up and running. Our Solutions Specialists are also available to help your company plan any upgrades that your existing server may need heading into the new year! 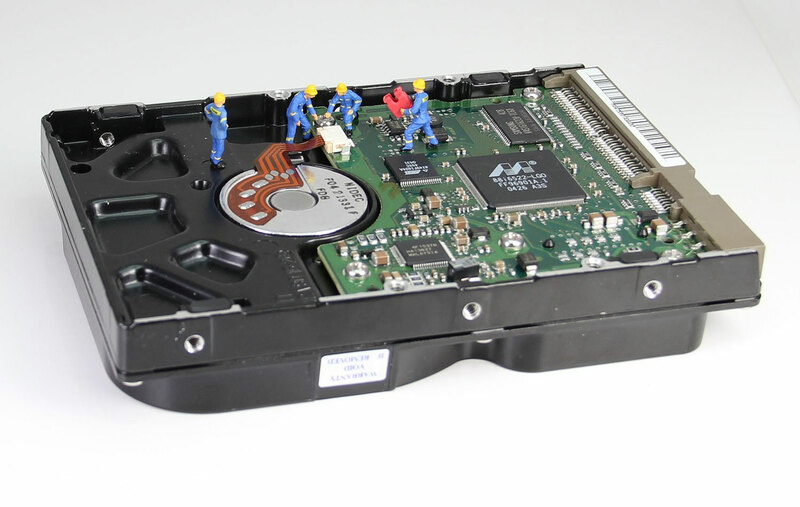 We can help you add hard drives for storage, reconfigure your raid controller, and also upgrade your existing memory. Not in the market for a new server or any upgrades to your server? Fantastic! Because we can still be a resource for you. We offer affordable and reliable third party maintenance for Dell servers that are no longer under warranty. Unsure whether third party maintenance is for you, check out our blog, Why you should use third party maintenance for your IT assets. Having third party maintenance allows for peace of mind and lets your sit back and relax and let the professionals take care of you in any case that your server may fail you. Not sure what your planning yet for 2019? Let us be a part of the conversation! We’ll help you figure out what you need and work with you to find solutions that work best for your company. It’s never too early to call your favorite Solutions Specials at Velocity Tech: reach out at (651) 633-0095 or (888) 784-2088.